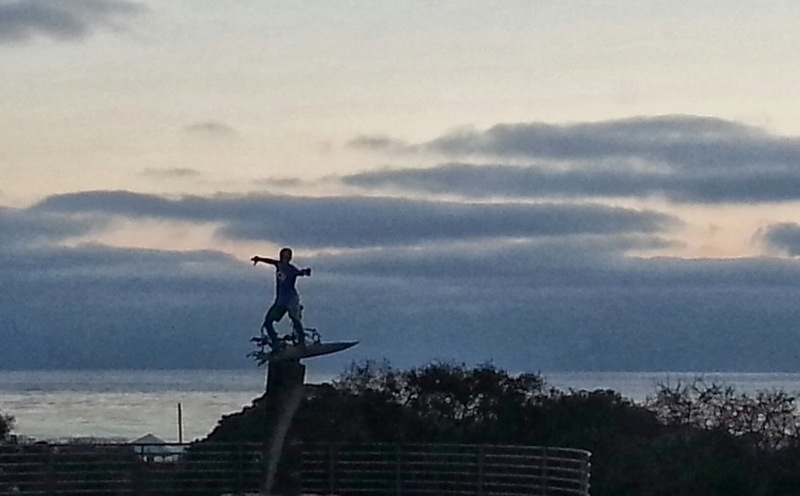 Cardiff by the Sea is the place to be! I was first introduced to Cardiff in 1973 on a surfing safari when I was a kid. Growing up just outside of Los Angeles a trip to San Diego county beaches was like a great adventure to a far away land. I remember the flower fields that exploded with color in the bright San Diego sun. 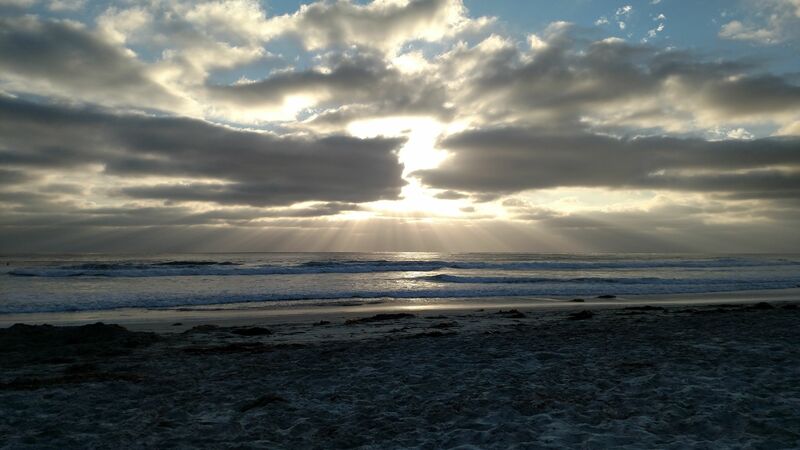 Cardiff by the Sea is located between Encinitas and Solana Beach in North San Diego County, about 100 miles south of Los Angeles and about 45 miles north of the Mexican Border. One of the great things about Cardiff is the Village feel you get when you walk around the shopping area known as Seaside Market where people meet, have coffee and visit with their neighbors. VG doughnuts is a local favorite. Right across the street on Coast Hwy. is the Cardiff State Beach Campground where folks camp and enjoy the oceanfront campground. The smell of campfires is often in the air and reminds me of vacationing as a kid.